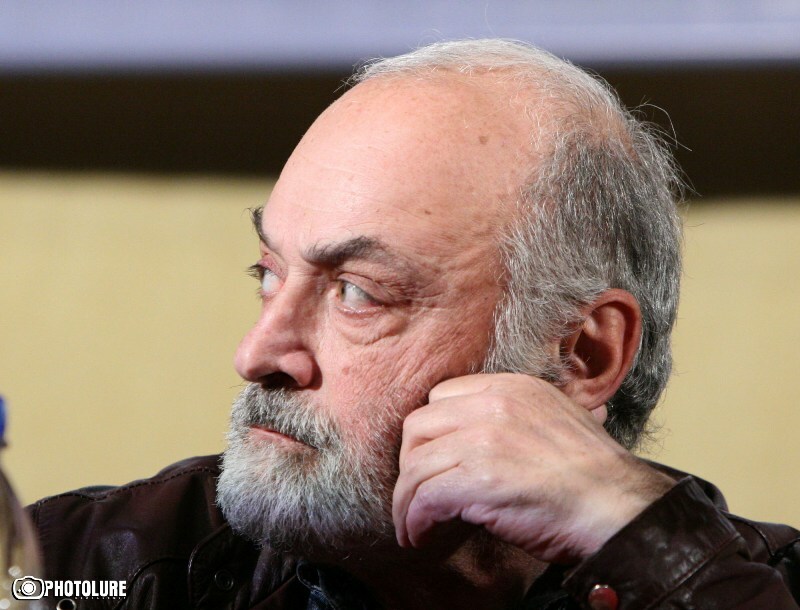 Well-known Armenian sculptor Ara Shiraz died last night at the age of 73. The information was confirmed to media by the Nairi medical center. Shiraz was hospitalized with a stroke on February 24 and was reportedly in critical condition at the medical center’s intensive care unit since then. The son of prominent Armenian poet Hovhannes Shiraz and poetess Silva Kaputikyan, was born in Yerevan in 1941. He graduated from the Yerevan Theatre and Fine Arts Institute in 1966 and since 1968 was a member of the Artists’ Union of Armenia. Ara Shiraz’ most renowned works include the busts of Pablo Picasso, Yervand Kochar, Hovhannes Shiraz, and Vruir Galstian. Many of his sculptural compositions are on a permanent display in the Modern Art Museum of Armenia and the State Gallery of Armenia in Yerevan, the Tretyakov Gallery and the Eastern Nations Museum of Art in Moscow. Ara Shiraz’ paintings and sculptures can be found in many private collections throughout the world: Moscow, St. Petersburg, Tbilisi, Yerevan, Beirut, Paris, London, New York, Los Angeles, Chicago, Detroit, Montreal, etc. left a very significant trace on the Armenian culture. the best artists of his generation. "Shiraz had a gift from God. Vivid sensations, love, and motion were very characteristic of him,"
numerous young artists exhibitions in Armenia and the Soviet Union. Festival of Armenian Art "From Urartu to the Present" (Paris, 1970). and William Saroyan (Yerevan's Pantheon, 1991). Tretyakov Gallery and the Eastern Nations Museum of Art in Moscow.